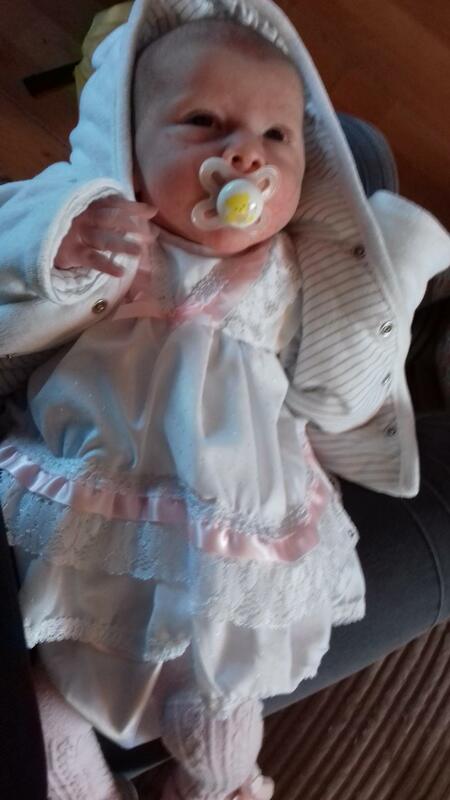 This was the only dummy my daughter used when she came home from hospital, we tried NUK, Tommee Tippee, Nuby to name a few and she couldn't keep any in, as soon as we tried MAM she kept it in and we didn't try any others until 6+ months - although MAM was always her favourite go to! Especially the glow in the dark ones! The designs that they put on their products are always really cute too! Can't find many different dummy clips to fit. I love mam dummys. My baby has never and a sore mouth. She can breathe really well due to the design. I have found so many different designs to chose from it was very hard to chose. They also have a wide range of colours too. I have found you can't find many dummy clips to fit. But I found a solution you can by the clip that holds the dummy online from various places and add to a normal dummy clip. Mam 0-2 month soother is ideal for newbornsale. The orthodontic teat is the right size for a newborns mouth (we tried a few different branded newborn soothers)and the shape of the main body of the soother is ergonomically shaped and fits under babies nose leaving the nose area uncovered/not blocked. 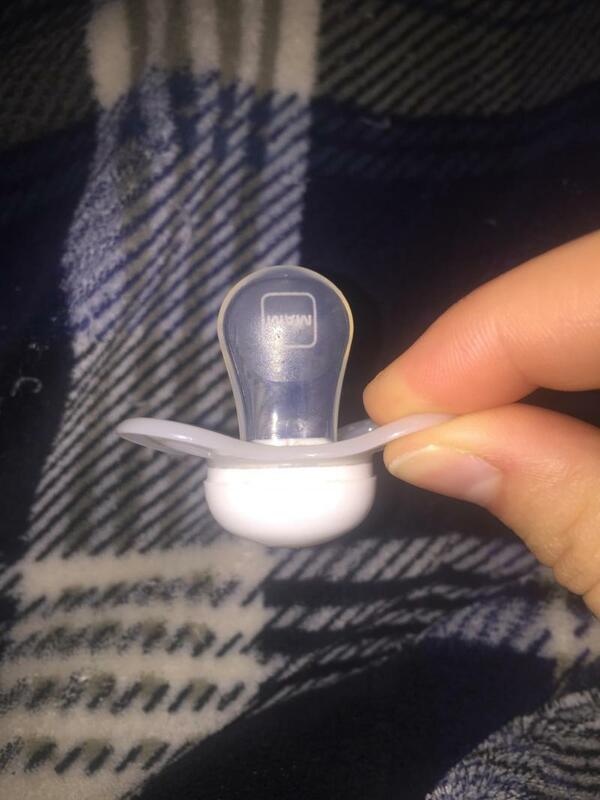 The size of the soother also means it doesn't look too big in babies mouth or look like it's covering their face. There is even an option of glo in the dark so you can find them at night so no need to put a proper light on which could completly wake baby or disturb your partner. The pack of 2 also come in a hard plastic case which can be sterilised and used to transport 2 sterile dummies for when you are out and about. Tried these on my little one as he has never had dummy before. They are nice and small and really cute design. Little one doesn’t use it long before he is soundo. Can’t really think of any to be honest, I really do love these dummies. I have used these dummies for both my girlies and they have preferred them to all other brands. They seemed to find them easier to latch onto and keep in their mouths from a young age, neither of the girls got rashes from dribble built up due to the aerated design and he fact they come in glow in the dark is great for finding them in the middle of the night. Also the fact they come in their own boxes which can be used to sterilise them in the microwave is brilliant. I only use mam soothers as they are the only one my son will take! I love the self sterilising pots and means I can sterilise quick and easily! The designs are super cute and glow in the dark range is a life saver for when you want to find the dummy on those sleep deprived nights! There’s only two brands of dummies we use & Mam is one of them. I was given some bottles by a friend when pregnant that had a dummy with it so when she was born it was her first dummy. She loved it! Now she has two of these & I plan to get more on the future! 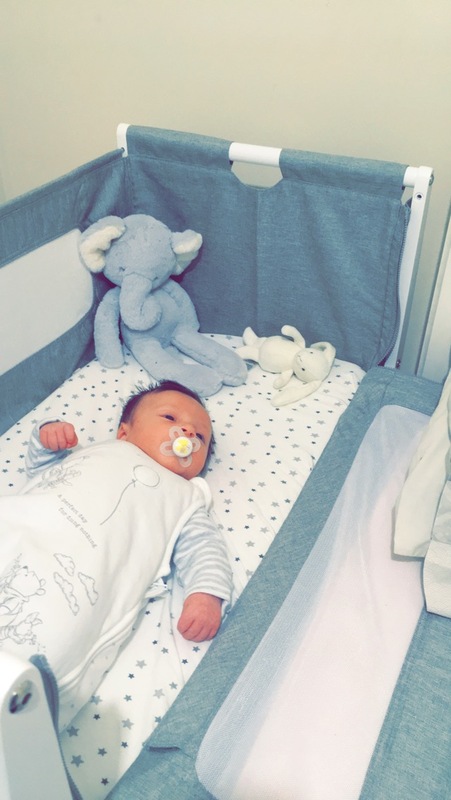 I previously used Tommy tippee soothers with my first child. I saw these on offer and bought them. As well as the MAM bottles. 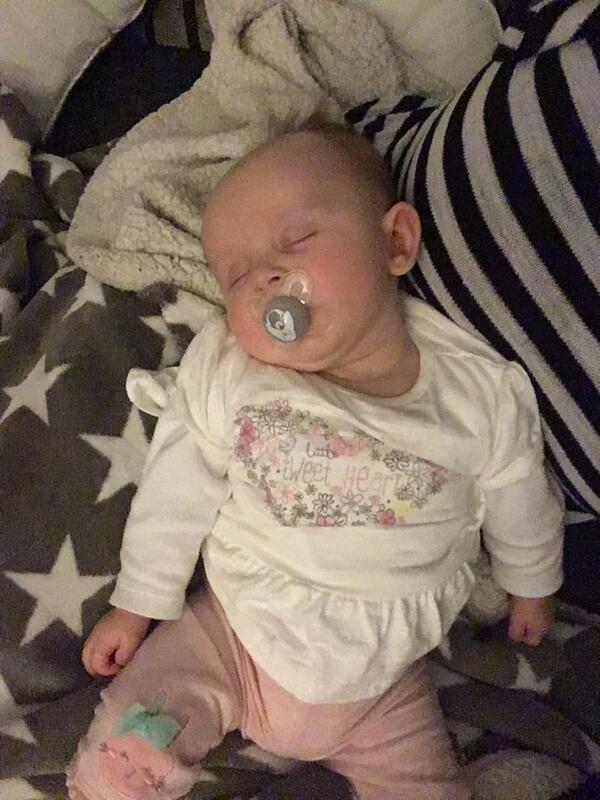 Baby took to them well and helped soothe her with her terrible colic. Couldn't use for long as the got too small for my baby and started digging on her mouth after the first month. It would help if they had a flap like other dummies to add a dummy clip on to keep from loosing. I found this the best dummy to use when I decided to use a dummy with my little one. It’s size and shape meant that it didn’t cover my little boys nose like some of the other brands I tried. The small size also makes them not look too big. I did find it hard to find a dummy strap that fit but once I did it was never off and we managed not to lose it! Even on holiday! Great dummy! Stylish and a good shape! These soothers are loved very much by my baby and will always purchase the mam soothers. The only thing it doesn't have a handle to hold onto but we have attached the mam chain which attaches to their clothes. I will be purchasing these again and again! We only use mam dummies. The shape of the test is great and my lg took to them straight away. They don’t last very long and aren’t the cheapest but my little one really likes them. Easy to sterilise with the boxes they come in, easy 3 mins in the microwave. I got mine free with a man bottle from boots. I was breastfeeding and found this the only dummy she would take. The teat was the only shape she would take. The dummy itself is very small and sometimes room a while to find again. Specially in the Moses basket at night. But overall I would recommend this dummy to anyone to try. My baby seems to enjoy them. Condensation often in the tip. My Son loves these dummy’s. They are small which is great as he is only one month old and was a few weeks premature. They are easy to clean and sterilise. They have cute designs too. These are the only dummies my baby will take. He is a breastfed baby so I was desperate for him to take a dummy to give me some relief during the cluster feeding time yet I couldn’t find any he would accept until I found these. They are the perfect size to fit on his face comfortably and his took to it straight away. Love the idea of the sterilising box they come in - 3 minutes in the microwave and easy to take the dummies out and keep them clean however the water does sometimes leak during the sterilising process. However the benefits definitely outweigh this small negative. My twins were 5 weeks early and struggled with latching onto the breast, bottle or accepting a dummy. These were recommended to me in hospital and both my twins took to them straight away. Perfect for new babies and premature babies - though my boy twin is 6 months and still uses his. Firstly, it's quite expensive for the time it is used as it's only recommended to use these ones up to 2 months. However, for me this was a life saver. My little one would want to be on my breast pretty much constantly, asking to "feed" every hour and then posseting as she ate too much. So we tried this dummy and it stuck! So instead of constant hanging on my breast, we both started having more sleep, and the feeds that she had became more substantial. These soothers are flat which is good for developing jaws. I also like the "button", it's easy to find in the crib at night. Good design without any awkward nooks, so easy to keep it clean. Also, we tried different dummies that we had as presents, but she just wouldn't have any other except her mam ones, so we've moved up sizes and sticking with mam! 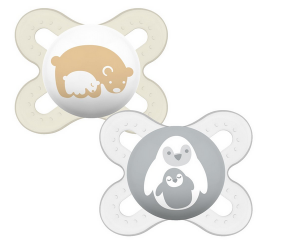 Designed to be extra small and lightweight, the MAM Start soothers are suitable for newborn babies from birth onwards. The dummies feature a teat that up to 94% of babies will accept and the teat is also orthodontically correct. These two pacifiers are also BPA free and come in a box to keep them clean and sterile.